I got busy this morning. Believe it or not, I got the Christmas stuff off the front gates and the nativity taken down. Yea! Then I tackled my desk. In attempting organization, I know that it's important that like things be stored together. Easier to find that way, right? 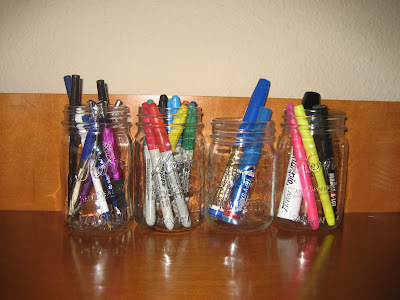 Pens and markers are now housed in mason jars. 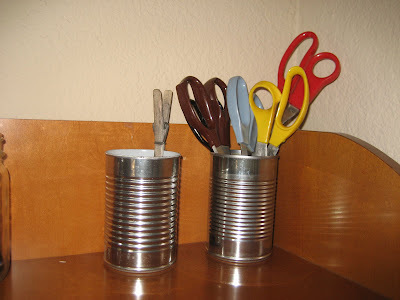 Scissors and clothes pins have new homes in aluminum cans. Don't ask why I have so many scissors. But, at least they are all in one place now. I don't know if I prefer the jars or the cans more. I thought I'd stick with just one, not both. Do you have a preference? Thanks to Cher's recommendation, reservations have been made for our visit to the spring shows in Round Top/Warrenton. Yea! I also went into the garage and started finding things for this Saturday's Blog Garage Sale. Be at the ready y'all. I have dug up some good stuff! Any special requests? Wanna hear something cool? All proceeds from my garage sales will be funding my trip to Round Top. Yee Haw! Keep your eyes peeled this Saturday for lots of good bargains. I like the jars, but I'm partial to jars. Thanks for putting me on your blog list - you're on mine!! :>) Love the jars - I'll have to post pix of mine!! What is the BLog Garage Sale all about? Did I miss something??? Glad I could hook you up, as my children would say! That's what networking by blog is all about! I want to go to Round Top, too! i like the jars best! I got my nautical lamp today from last week's garage sale!! Love it!! Can't wait for the next! I love the jars! 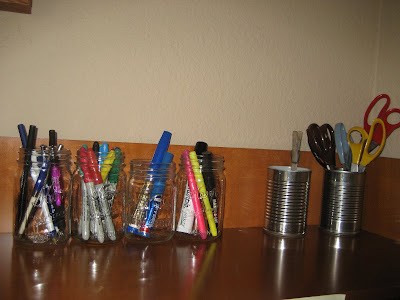 And if you ever find the desire to do so, decoupage the cans in some sorta prim, or "rust" them! I just got my porch Christmas stuff put away Mindy--it felt good.We are expecting another round of cold and snow,so I wanted to get it done. I can't wait to read my book when it arrives. 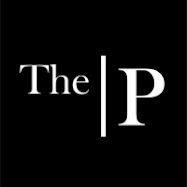 I went to her blog--interesting stuff. I have an award for you on my blog Ü. Hugs! I'd love to go to Round Top. Sadly, it always rolls around during our busiest fundraising seasons. Maybe in the fall. I like the cans best! There are so many great sizes available. Tuna fish cans would work great for paper clips etc. I would wrap them with cool art paper or vintage wall paper and attach the ends with glue dots. That way you can change them up periodically. I find myself at the grocery store buying canned food I don't like, just for the can. Thanks for y'alls input. I may throw a rubber band around the cans and then throw a trinket or something from the band. Make it Mindy, ya know? Cindy, I'm so glad you like your light fixture!